Our students’ adventures that allow them to embrace a language, experience a new culture, and meet students from other countries. 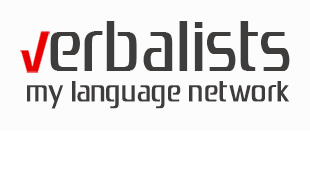 The Verbalists network is always happy to share its members’ and friends’ experience or the once-in-a-lifetime language travel opportunities which we uncover. If you would like us to publish your travel adventure and photos, please contact us.